When I look back over certain seasons, I often wonder how I endured those seasons without losing my mind. One word…grace. God gives us grace to do things that we cannot do within our own strength. Grace gives us the ability to handle major assignments for school, while fulfilling ministry obligations, while nurturing a relationship, while doing 15 million other things. It’s God’s grace that sustains us. It has been God’s grace that has and will continue to sustain me. As much as I would love to have a one dimensional life, meaning I would be able to focus on one thing, that will never be my reality. I will always have 20 million things going on at once, but that’s why I am thankful for His grace. I remember writing maybe about four or five years ago, about grace and penned the words, “The pressure is off.” The pressure of striving. The pressure of trying to figure out how it all can be done. 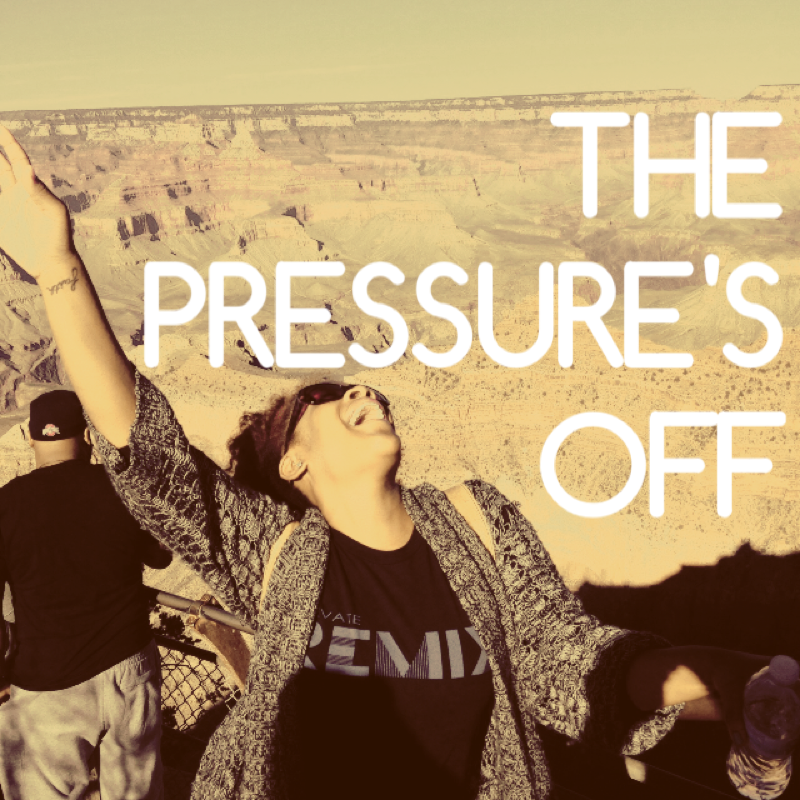 The pressure of doing…period! When we understand that He empowers us with His grace, we understand that it’s less about our efforts and solely about His. In other words, He doesn’t need us to have it all together. It is in our weakness that He makes us strong. It is in the very thing that we think we cannot do, that He strengthens us and empowers to fulfill the assignment. The key is humility. We have to humble ourselves before the Lord, and come lay it all at His feet. Lay our weaknesses, broken pieces, feelings of inadequacy, and excuses at His feet and allow Him to strengthen us in His presence. Our job is to simply be, and stop trying to do so much. Yes, the assignments may be great. Yes, you may be feeling the pressure. But it’s about His power and strength working through you. It’s about His glory. He wants to get glory out of your life. What better way than to put you in a situation that is far beyond your gifts, education, and capabilities? Why not put you in a situation where YOU have to know that it was only by the grace of God that you were able to fulfill the assignment.